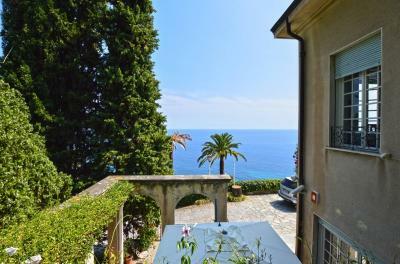 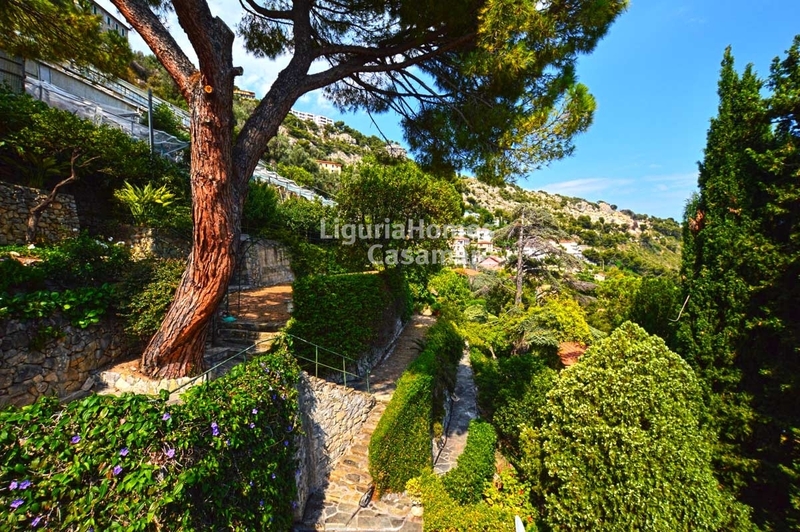 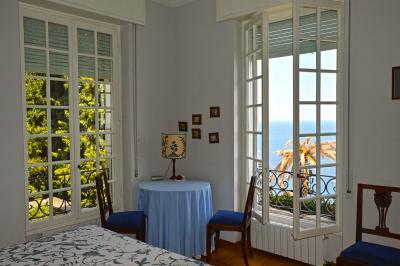 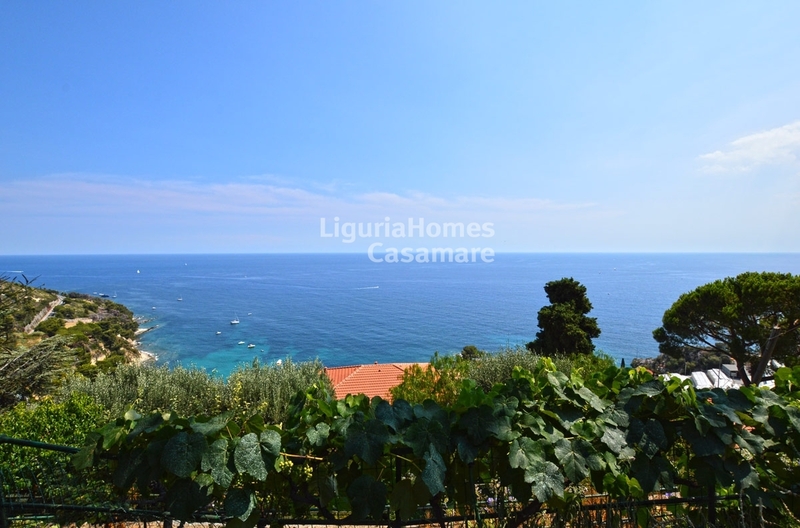 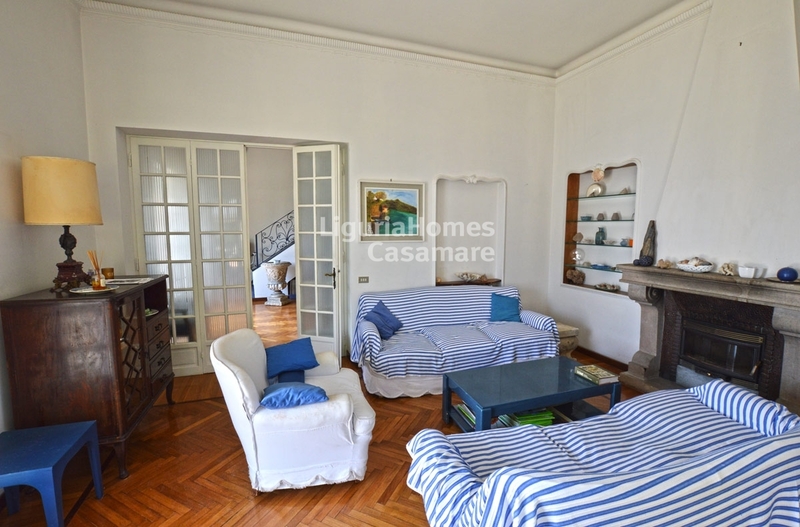 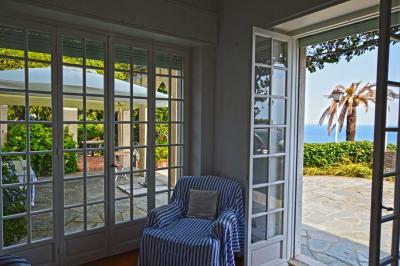 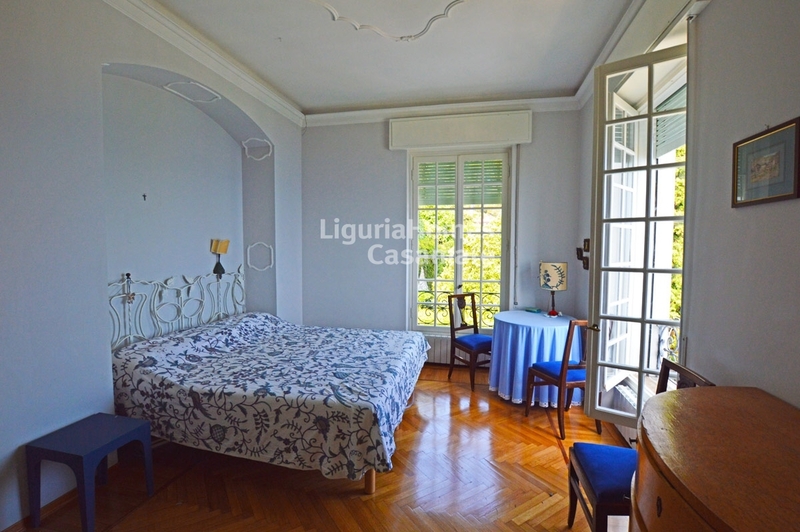 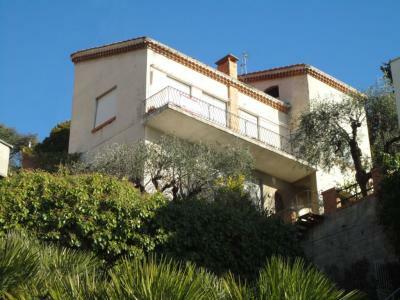 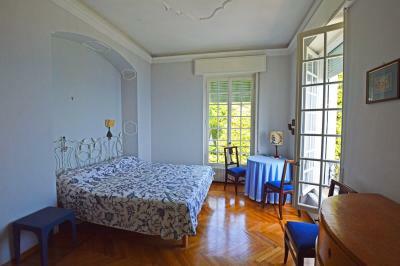 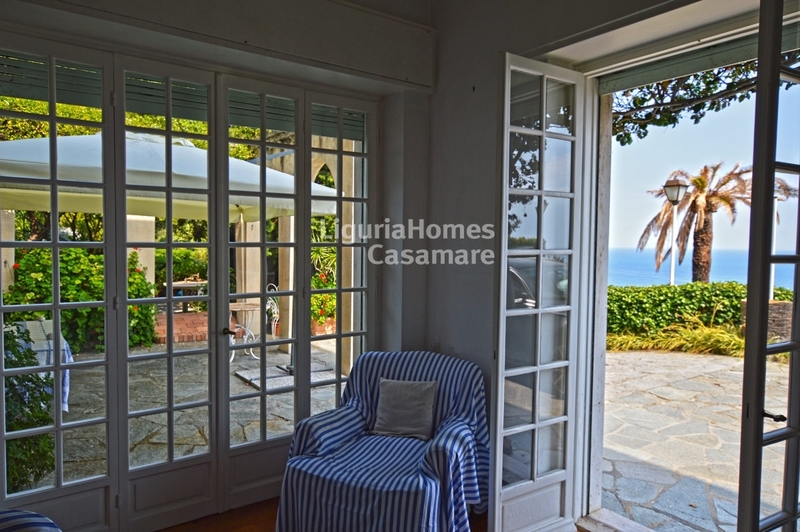 Grimaldi, Ventimiglia, elegant property for Sale overlooking the sea. 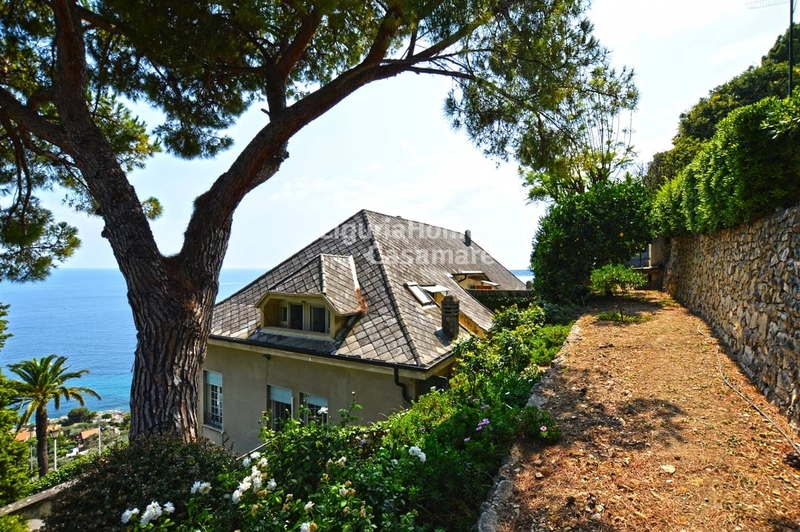 Situated in a dominant position with stunning sea view, only few minutes from the blue sea and from the French Riviera, large semi-detached Villa for Sale built on 4 floors for a total surface of over 300 m2 with a lovely landscaped garden that guarantees an absolute privacy. This elegant semi-detached Villa for Sale in Grimaldi Ventimiglia enjoys an easy access from the main road and a comfortable parking area for 5-6 cars. Accommodation includes: double living room with fireplace, kitchen, 7 bedrooms, 5 bathrooms, 2 spacious terraces and 2 balconies overlooking the sea. The private garden is full of different type of fruit trees and typical Mediterranean plants and offers beautiful views from every angle. 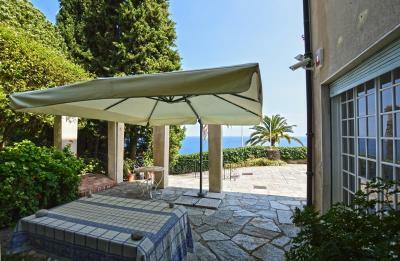 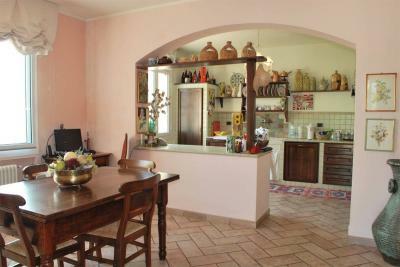 This charming property for Sale in Grimaldi Ventimiglia is also perfect for 2 families thanks to its 2 independent entrances.